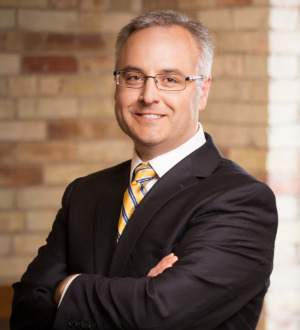 Scott focuses his practice in corporate and business law with an emphasis on health care law and life sciences, including all aspects of hospital and nursing home law, third party reimbursement, public and private health care provider... Read More. Corporate Law, Transactions, Family Businesses, Partnership and Limited Liability, Closely-Held Businesses, Corporate Compliance, General Corporate... See More. 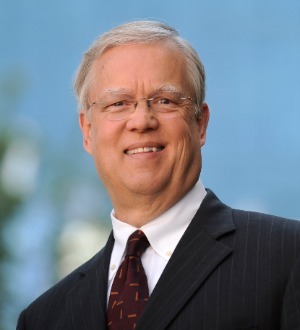 Scott Huizenga is the current Chairman of the Firm and immediate past chair of Varnum’s business group. He works with clients in a variety of industries,... Read More. 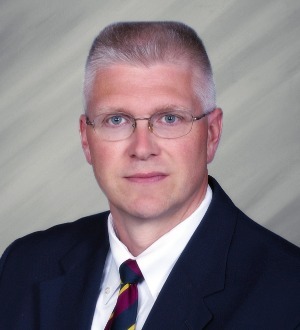 Joe is a partner in the Corporate Services Practice Group and has been with the firm since 1993. 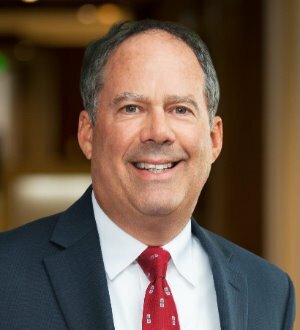 His practice focuses on corporate governance and counseling, securities matters, and mergers and acquisitions along with certain tax matters.... Read More. 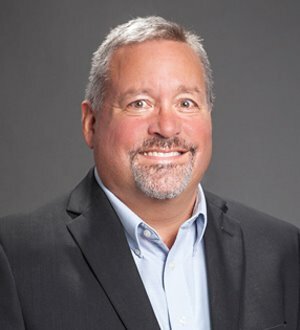 Dan's practice includes the capitalization and structure of business entities, strategic and governance issues for public and private companies and structuring and negotiating mergers, acquisitions, joint ventures and strategic alliances.... Read More. 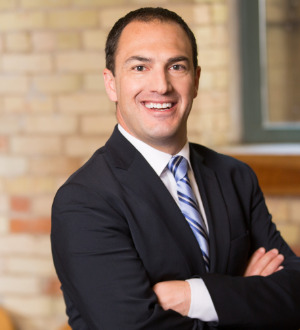 Mike is a partner in the corporate practice group and served as the former Chair of the firm’s Policy Committee. 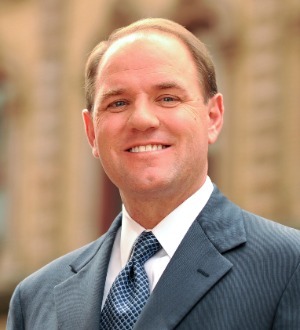 His practice focuses on corporate governance, securities, and mergers and acquisitions. He represents several of the... Read More. Banking and Finance Law (Banking & Finance), Corporate Law, Commercial Finance Law, Banking and Finance Law (Business), Industrial Revenue Bond Financing... See More. 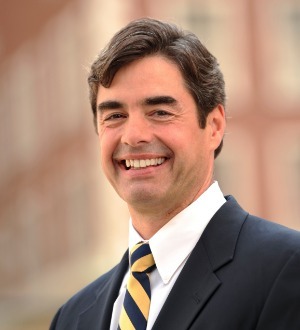 Michael Campbell co-chairs the Banking and Finance group. He advises on virtually all areas of commercial and real estate financing, including real estate and... Read More. 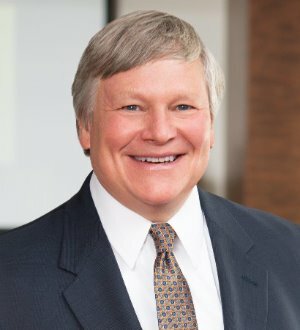 David Malson has more than 30 years of experience in estate planning for high net worth clients; business succession planning for owners of privately owned companies; and the representation of dentists, orthodontists and other doctors... Read More. Bob is committed to making a difference for those he serves. 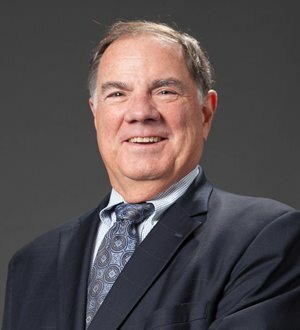 Applying his deep tax background and education, Bob represents buyers and sellers in merger, acquisition and disposition transactions, and provides comprehensive counsel... Read More. Plachta, Murphy & Associates, P.C. 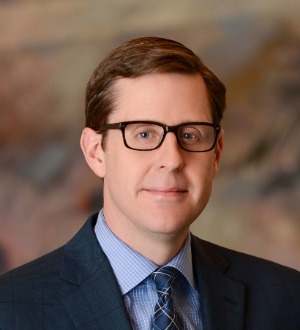 Daniel J. Broxup is a member of the firm's securities and litigation practice groups. He represents investors nationwide in securities arbitration and... Read More. 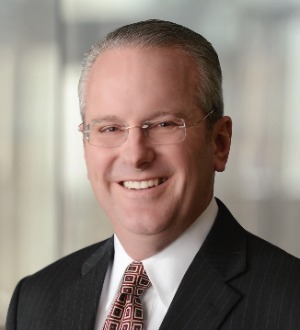 Frank Dunten serves as general corporate counsel to a variety of clients focused primarily on privately held businesses. He regularly directs acquisitions, restructurings, joint ventures and other transactions where financial, tax... Read More. Immigration Law, Commercial Litigation, Securities / Capital Markets Law, Litigation - Securities, Labor Law - Management... See More. 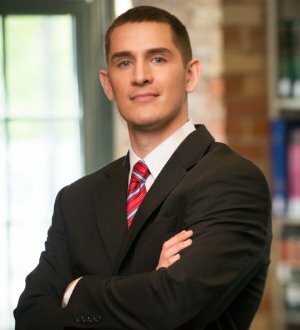 Nathaniel R. Wolf practices in the areas of securities arbitration, commercial litigation, employment law and immigration. 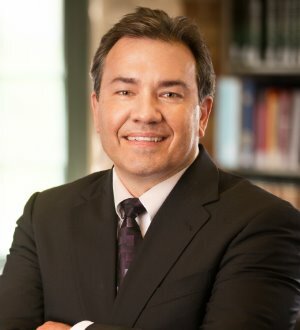 He is a member of the American Bar... Read More. 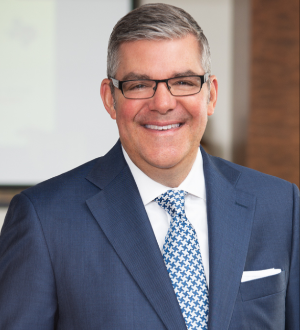 With numerous multi-million dollar deals to his credit, Jeffrey G. York focuses his practice on corporate, mergers, acquisitions and divestitures, finance, construction, entrepreneurial, manufacturing, real estate and succession planning.... Read More.